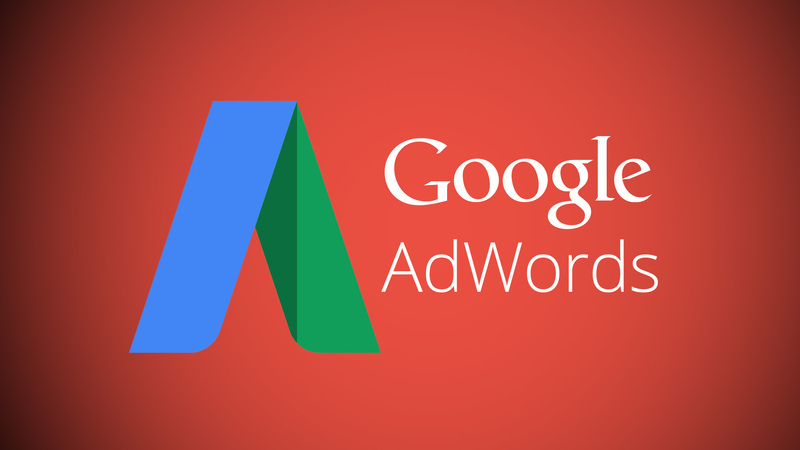 Google AdWords offers the opportunity to pay for reaching top positions in search engines as well as appearing on trusted partner websites. I will drive 500 Real Visitors from Google Adwords to your Website. 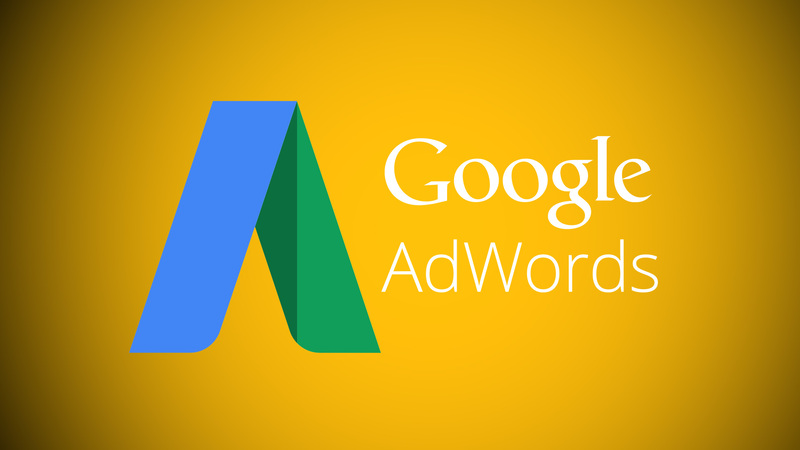 we will Creation of ONE campaign with ONE ad group for the search network with your keywords + 1 ad copies on our account and send you full Report from Google Adwords the same attachment. The particular attention is paid to the quality of the visitors. You may receive sales or opt-ins but they cannot be guaranteed. We cannot control visitors actions so please understand this before buying. Please make sure that your website is compliant to the Adwords TOS before ordering. I won't accept thin affiliate sites/adult/MLM/gambling/diet pills type of stuff. Only legit websites/businesses please. I will send you 500 Real Visitors from Google Adwords is ranked 5 out of 5. Based on 2 user reviews.